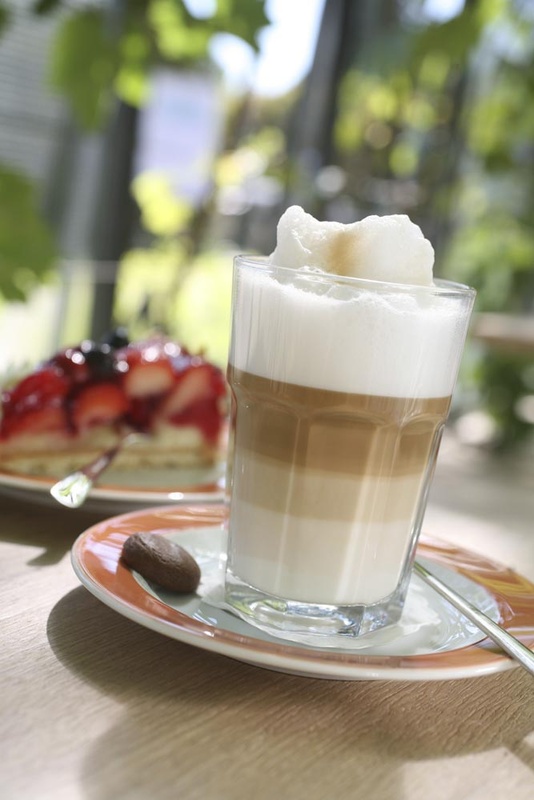 Whatever the weather, enjoy the home-made cakes and tarts with a cup of tea or coffee in the Lütetsburg Castle Park Café. 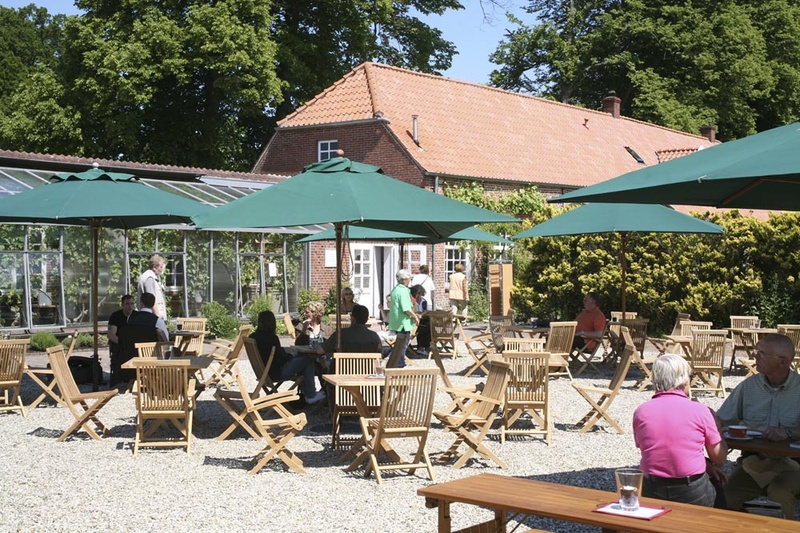 Or have a meal here: the café offers delicious dishes with varied, seasonal cuisine. 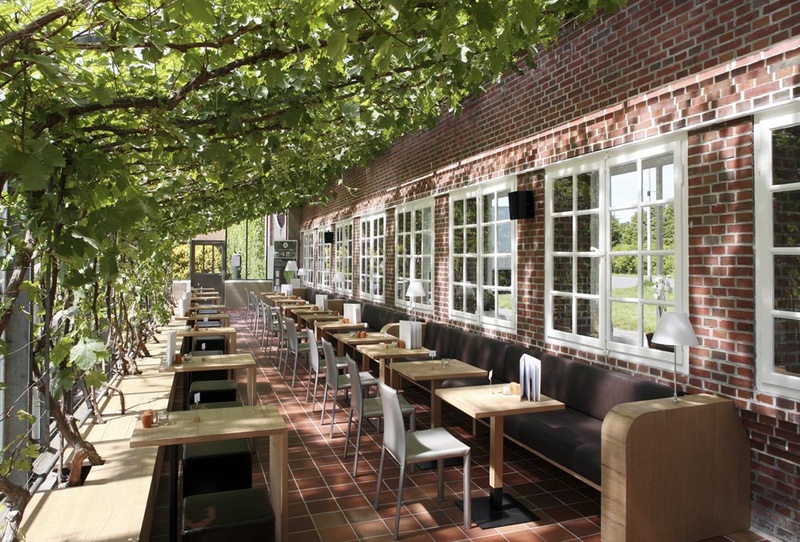 The spacious terrace offers enchanting views, and is especially inviting when the sun shines. 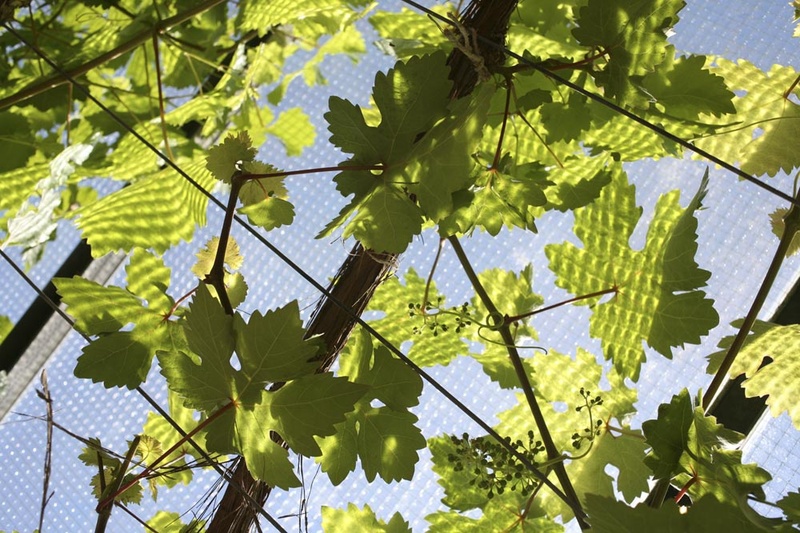 During the cooler months, or inclement weather, the old conservatory under the roof of green vines provides an equally charming place for your repast.